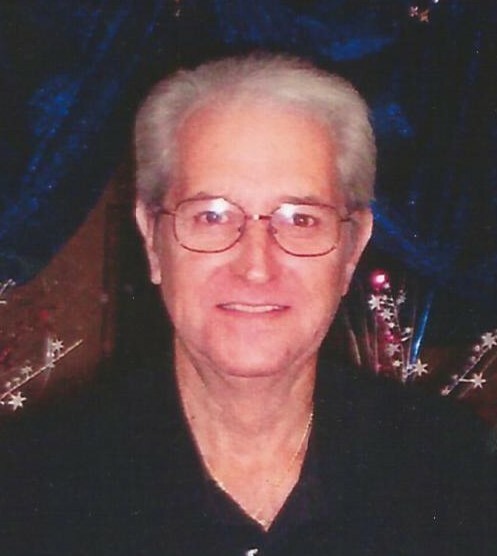 John Stanley Hudzik, age 74, of Picayune, Mississippi passed away Thursday, May 31, 2018. Mr. Hudzik was a Veteran of the U.S. Air Force, resident of Picayune for 13 years, and a member of Antioch Baptist Church. He is survived by his wife, Grace Farmer Hudzik of Picayune; daughters, Teresa Stafford (John) of Carriere, Carla Wilkerson (Lee) of Carriere, and Toni Shubert (Lloyd) of Carriere; sister, Francis Ann Gelinas of Manchester, New Hampshire; 7 grandchildren; 12 great-grandchildren; 1 great-great-grandson; nieces, Ann Francis Johanson (Carl Johanson), and Teresa Marie Sullivan; nephew, Eugene Authur; great-nieces, Linda Ann Verrille, and Lindsey Mary Sullivan. He is preceded in death by his parents, Stanley Peter Hudzik and Mary Rosalia Wierzcholek Hudzik; and great-niece, Tina Marie.